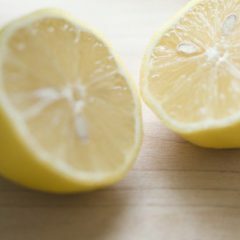 I got to test this but it’s worth a try!! 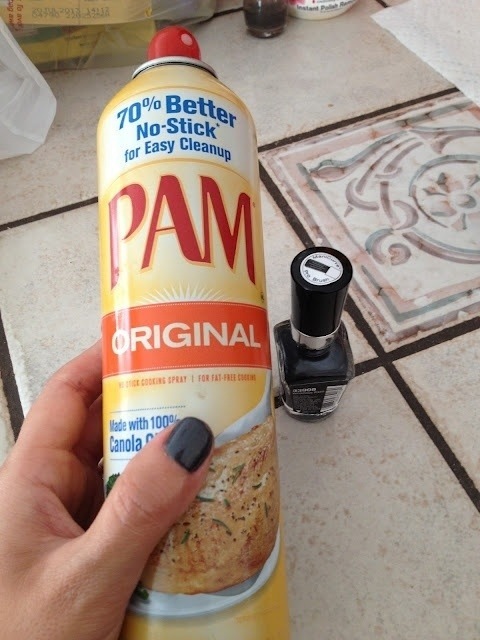 Paint your nails, spray with Pam, wipe off and they are dry!!! Seriously this could be great for painting my girls nails who never want to sit still after they are done. I will be testing this soon!! !